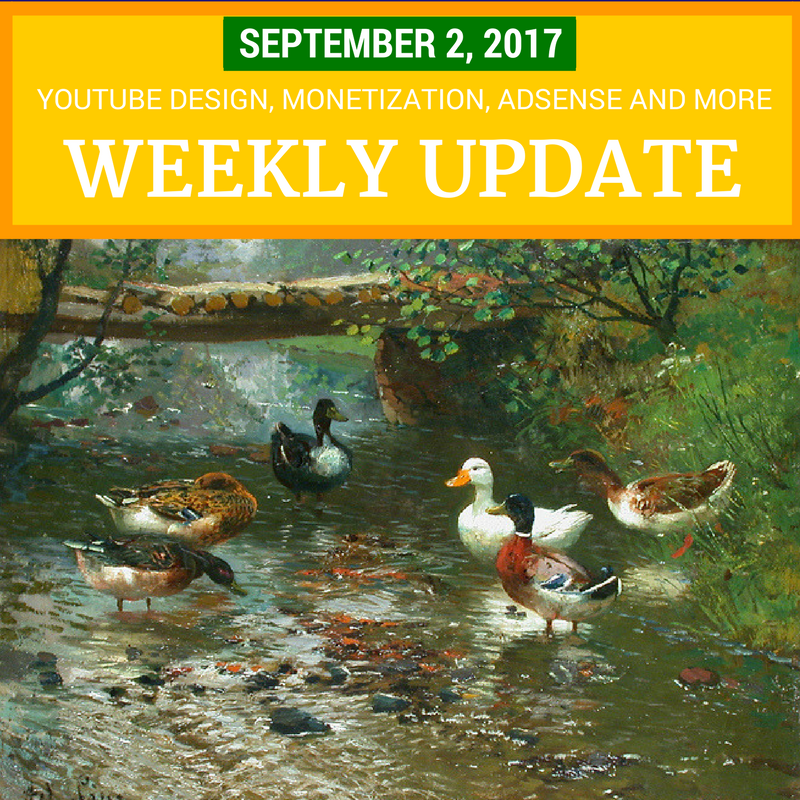 New this week in the Googlevers there are tips and updates for video watchers and creators, live streamers, business owners, webmasters, bloggers and much more. This week YouTube unveiled a redesigned and very bright logo, plus a new look and new features on mobile and desktop. Another change for YouTube Creators is the new requirement that monetization be enabled before you can link to your own website on a video Card or End Screen. There is an exception for non-profits. Have you ever asked yourself “Have I been pwned?” The answer is probably yes. Web security expert Troy Hunt just added 711 million records from a massive spam list to the HIBP database, including both email addresses and some passwords. He explains what he found in that data, and what can you do to protect your accounts. On a more positive note, Google has made traveling a bit easier with improved flight and hotel search, and Google Maps helps you find parking for your next drive into the big city. 7 September: Google Partners Academy on Air: Measuring Success - what’s the best attribution model for you?